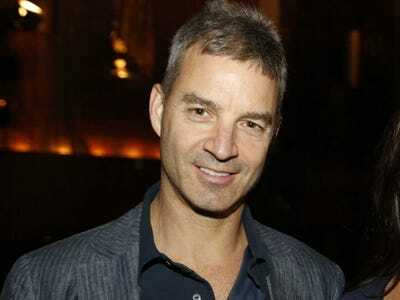 Hedge fund manager Daniel Loeb has sold part of his long position in the nutrition company Herbalife, a source told CNBC.Loeb, who runs Third Point, started selling a few weeks ago and has continued to trade around the position, the source said, including this past Friday when shares surged. Third Point maintains a position in Herbalife, the source said. Loeb’s initial investment placed him squarely against another hedge fund titan, William Ackman, whose billion dollar short bet and fiery battle with Carl Icahn has been the talk of Wall Street ever since the two men brawled on CNBC’s “Halftime Report” on Jan. 25. Icahn revealed on Thursday evening, through a filing, his own long position in the company which caused shares to soar. In a live interview on CNBC on Friday, Icahn said he believes the company is undervalued. When reached by phone on Saturday evening, a spokesperson for Third Point declined comment.